Suggested outdoor coving exterior use only. 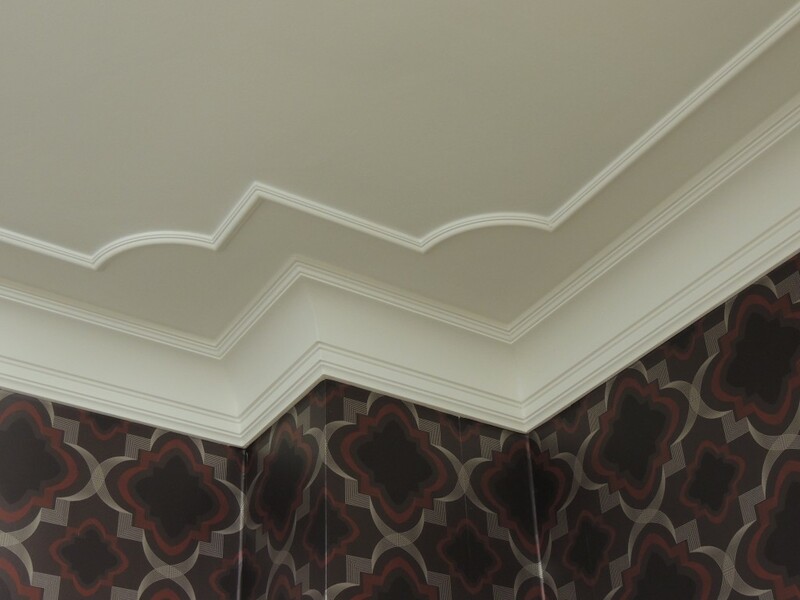 Hand crafted premium exterior cornice easy fit, light can be install by one person. 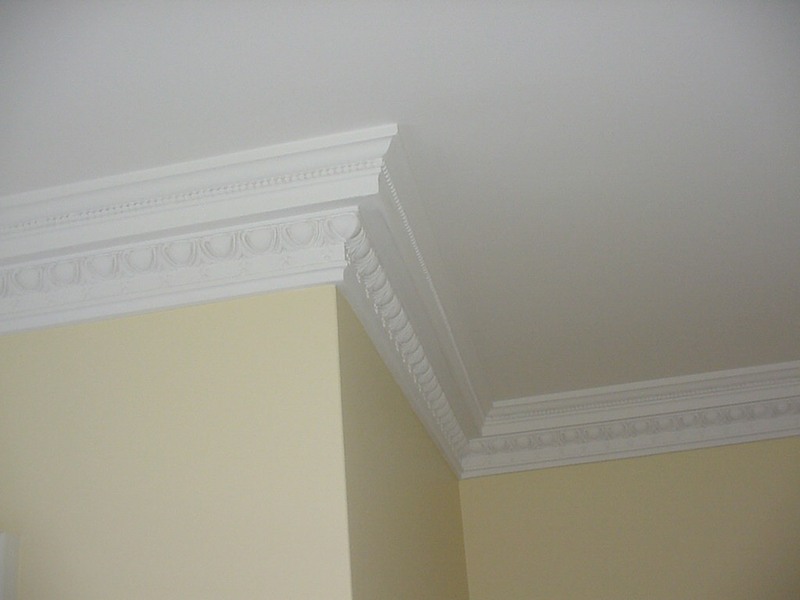 Fine quality exterior cornices buy now at reduced prices. Benefits are: fine crafted, water resistance, allows flexibility to uneven wall, will never crack or shrink, invisible joins, easy cut mitres, and will finish/fit nicely to any uneven exterior surface. 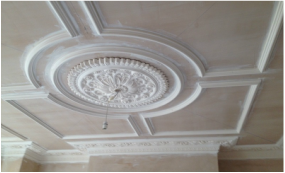 Magnificent decorative exterior cornice moulding designs from Decor mouldings Ltd and classical dominant master pieces, ornamented with fine details, which can bring back the character of a refurbished house or a new build with modern features to improve any setting. 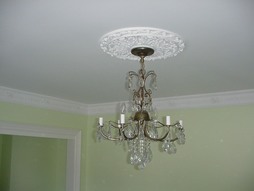 Exterior special cornice moulding adhesive sold separately. 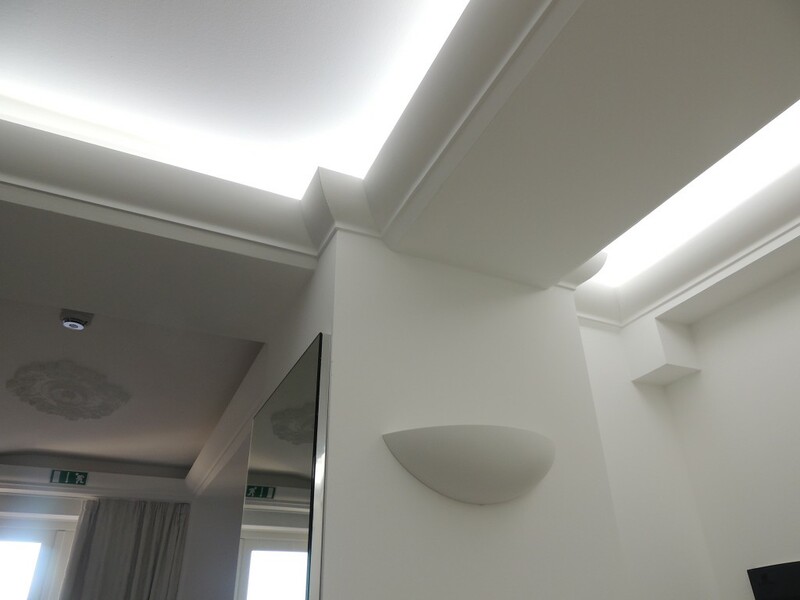 We do offer Trades and Builders discounts for orders based up on quantities.